The Samuel Hudson Photograph Collection features photographs from the Hudson family. 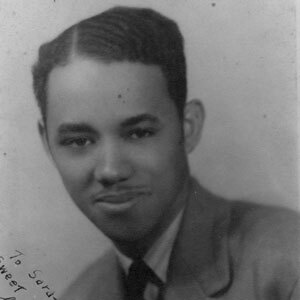 Samuel Hudson (1921-2006), a native of Georgetown County, was the son of Melvin and Wilhelmina Hudson. He served with the U.S. Marine Corps during WWII and returned to Georgetown to operate several prosperous businesses including Hudson’s Real Estate Agency. He served as the director of Horry-Georgetown Economic Opportunity Council, Inc. and was a member of Bethel A.M.E. Church where he served as a trustee.